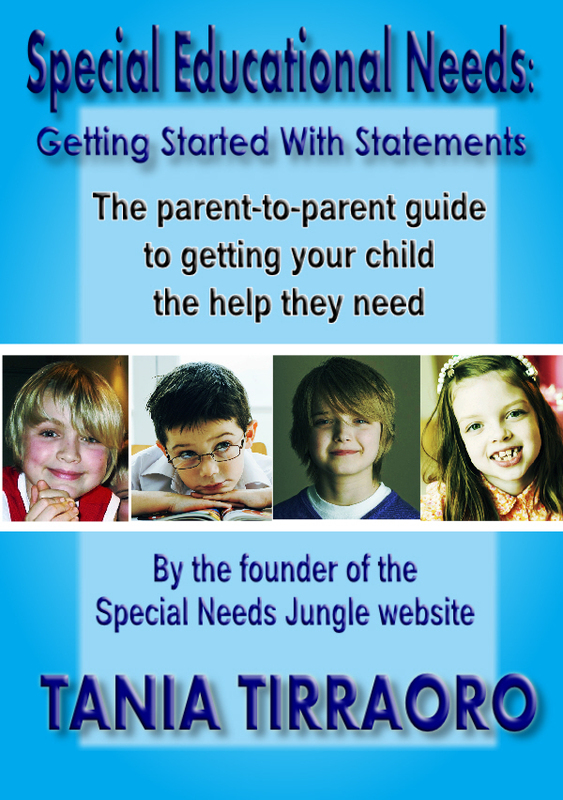 "This book is a parent-to-parent guide of how to complete the paperwork to request a Statutory Assessment of your child's Special Educational Needs and walks the reader through the process with examples from the documentation completed by other families who have gone through the process. It recognises the emotional roller coaster that this current process is for parents and how difficult and daunting it can be even for articulate and well educated parents who are able to use the internet and seek appropriate advice from support groups, lay representatives and lawyers. Educational Needs and Disability Tribunal for her own two sons who have an autistic spectrum condition (although she did not in the end need to attend hearings for either child) and she urges parents not to give up. Gathering expert evidence is key. The section written by Julie Maynard, herself a parent and lay representative, illustrates how daunting a Tribunal hearing can be unless parents have support and if possible representation. the parents I work with in my role as an independent speech and language therapist and expert witness. It may not be accessible to all parents due to the complexity of the current process but it will give hope to many that they can navigate through the system and achieve a positive educational and life outcome for their child." If you don't have an ereader, Kindle for PC, ipad and smart phone can be downloaded for free from the Amazon site.